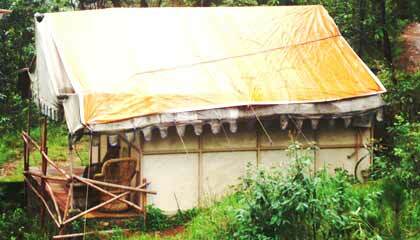 Locational Advantage: Camp Potters Hill is situated in Himalayan forest area. 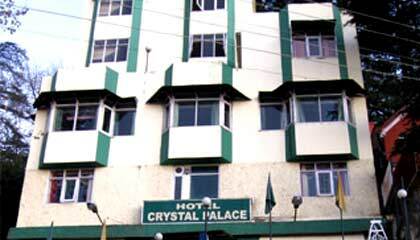 Locational Advantage: Hotel Crystal Palace is located near the tourism lift. 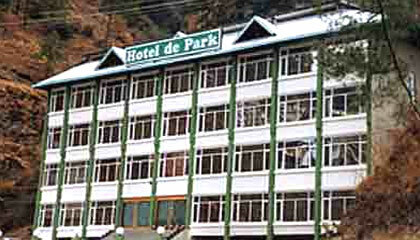 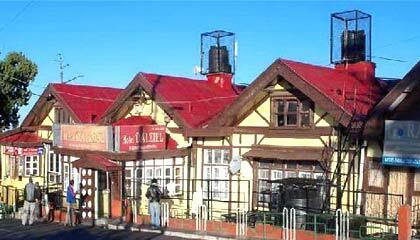 Locational Advantage: Hotel Dalziel is most centrally located hotel in Shimla. 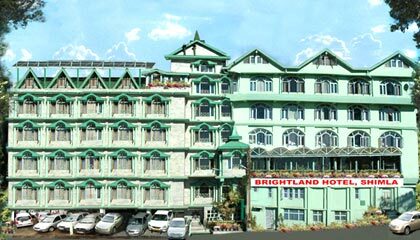 Locational Advantage: Located on Kalaka-Shimla National highway.